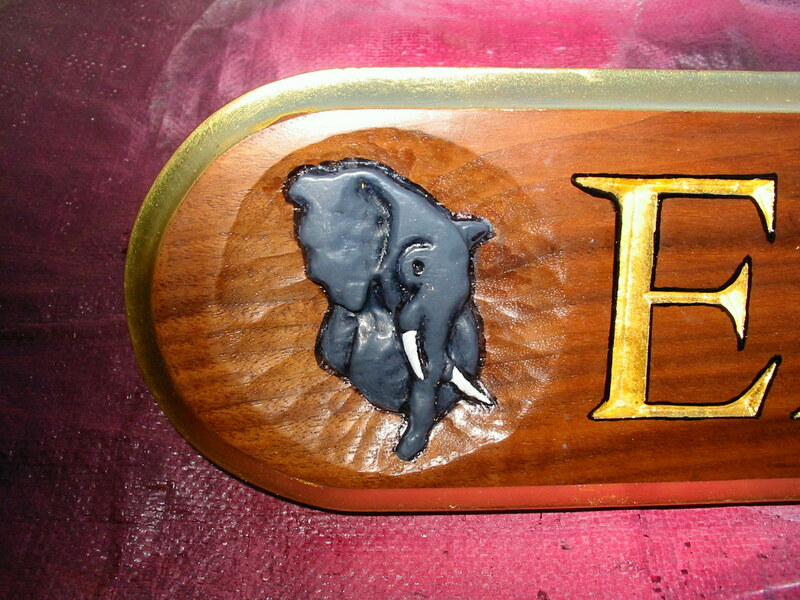 If you have read the “about” section on this blog, you know that woodcarving is another thing I do. Recently I have begun to carve in earnest in the hopes that I can bring in a few extra bucks. As soon as I finish a carving I plan to post pictures on the “Whitticisms” blog and my other (less serious) blog, “In the Charamon Garden.” If you like what you see, I am accepting commissions (that’s artist-speak for “job”) for carvings of all kinds. The sign pictured below is carved from walnut. The letters are not routed, but incised with chisels and gouges, given three coats of high-quality paint and gold leafed with 23 karat gold. 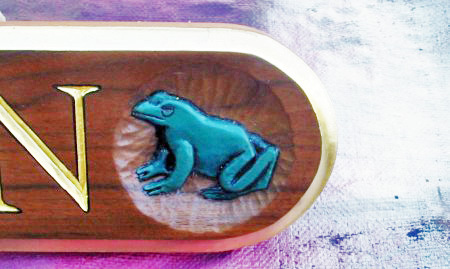 The critters were also carved into the wood, painted and shaded. It was made for a family that collects elephants and frogs among other artifacts and antiques. You can contact me by email: dwight.whitsett@gmail.com. 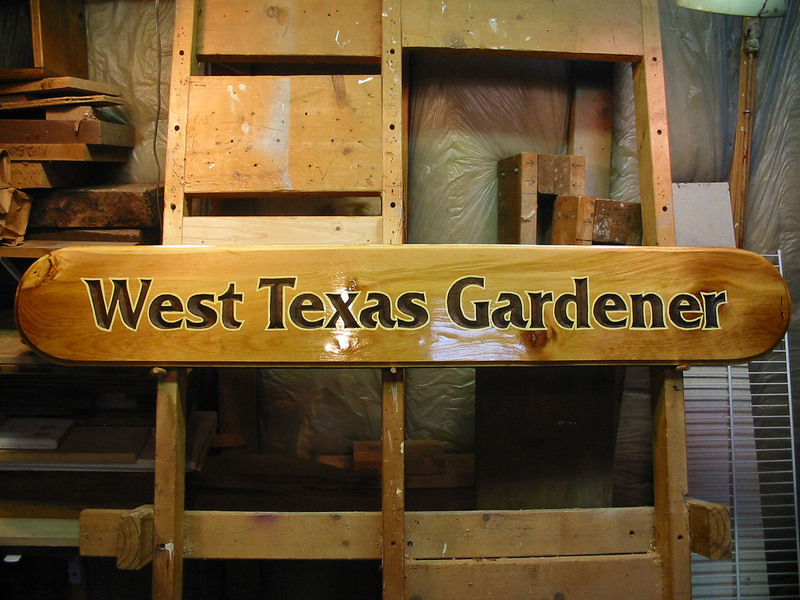 If you are in the sign business, I will be happy to take your hand-carved sign subcontract work.